Aqueduct is a rapid recovery soil surfactant that is specifically designed to quickly alleviate localized dry spot. It can also be used as a pre-treatment tool to correct problem areas on turf before starting a regular preventative soil surfactant program. Aqueduct moves water deeply into problem areas, reducing water repellency and restoring the rootzone’s ability to regain optimum moisture levels. In doing so, Aqueduct quickly reduces turf wilt and promotes recovery of stressed turf faster than other products on the market. Localized dry spot on the surface can signal water repellency issues deep in the rootzone. By applying Aqueduct on stressed areas, turf managers can quickly reverse these water movement issues at and below the soil surface. Like all Aquatrols products, Aqueduct has been tested and proven in the field by independent researchers and turf managers worldwide. The photos below were taken less than two weeks apart in Springboro, Ohio. As you can see, the use of Aqueduct resulted in rapid recovery from severe localized dry spot. Soil samples collected from treated and untreated areas show that Aqueduct quickly and significantly reduces water repellency, the leading cause of localized dry spot (LDS). 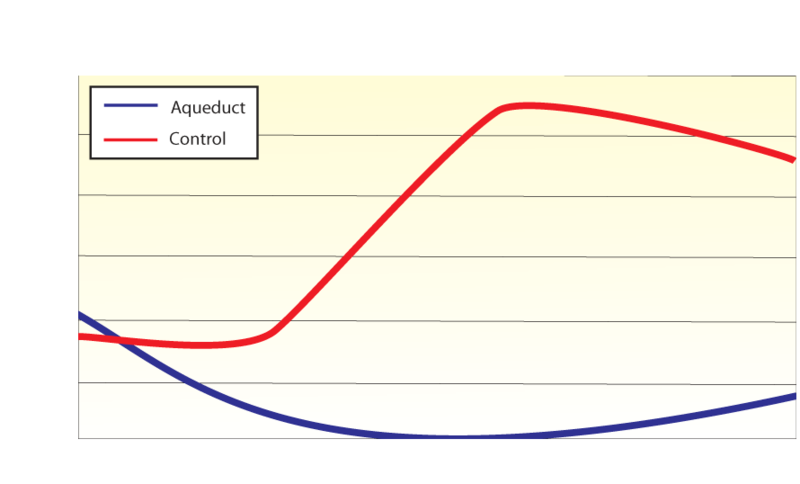 By speeding the infiltration of water, Aqueduct promotes fast recovery of stressed turf. 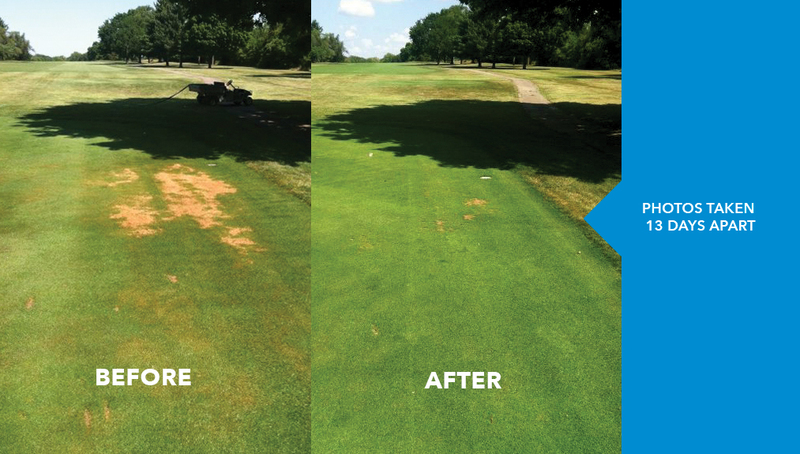 Whether you’re faced with LDS, wet spots, or any other water movement problems on your turf, Aqueduct is the fast, effective tool you can depend on for rapid recovery. 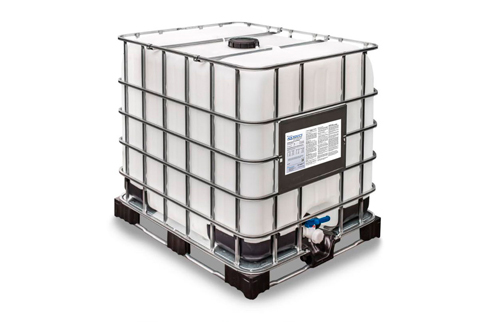 For more information about Aqueduct, including pricing and availability, contact your local Aquatrols distributor today!